Final report under Section 173(2) is very exhaustive and the Investigating Officer has taken pains to take care of each and every aspect of the matter. The impugned order (by CJM dismissing complaint) does not suffer from any error, not to speak of any error of law, the High court held. 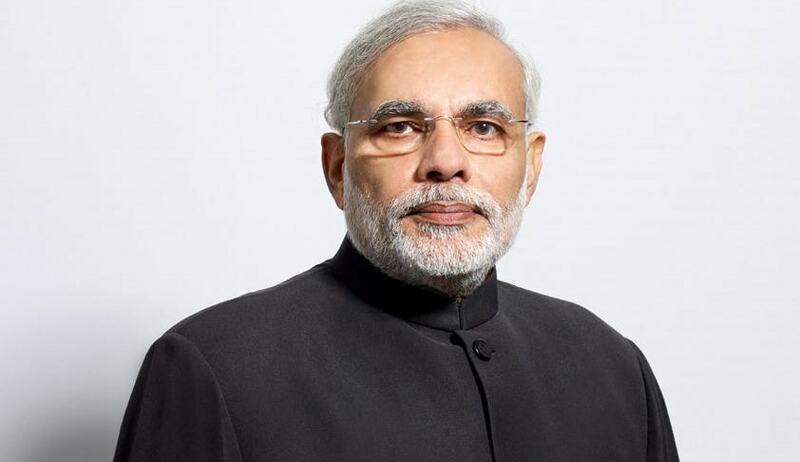 Gujarat High Court dismissed a revision application against the order of Chief Judicial Magistrate dismissing a complaint against Prime Minister Narendra Modi. Justice J.B. Pardiwala dismissing the revision plea, filed by original complainant who alleged that Modi violated the Poll code during 2014 General elections, said that order of Magistrate does not suffer from any error. In May, 2015, The CJM had dismissed the complaint alleging poll code violation, saying that records produced before this court do not reveal any material necessary for taking cognisance and the investigation is just and proper and no prima facie case against any accused is made out. The report, submitted by the Police, read “There is absolutely no evidence (both in the nature of oral and documentary evidence) suggesting that Shri Narendra Modi was holding and/or displaying “white coloured lotus” symbol in his hand”. The original complainant, then approached the High Court against this order of dismissal of his complaint.